Our guest host for this week is Megan of VMG 206 Make sure you stop by and follow her blog this week! 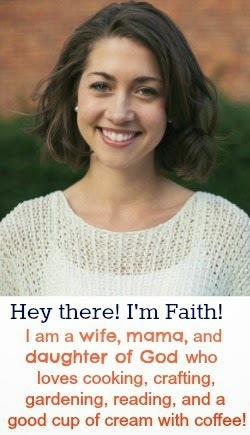 Host: The Life Of Faith Guest Host: VMG206 and then go ahead and start linking up! Please make sure you are linking your BLOGLOVIN' account and not just your blog! 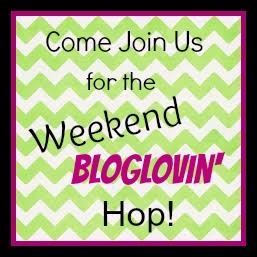 And don't forget to visit some of the other blogs linked up and make some new friends!! Fun! I'm glad to join in! Sweet Pea is 7 months old!